What To Do If You Start to Notice Cataract Symptoms | John Frangie, M.D. Certain medical ailments have been part of the human condition for millennia. With one of the earliest documented cases potentially dating back to 5th Dynasty Ancient Egyptian art from around 2467 B.C.E., cataracts are one such physiological problem. The World Health Organization, or WHO, estimates that there are 20 million cataract sufferers worldwide. In spite of the condition’s prevalence and long history, however, many people remain woefully under informed about how a cataract might occur and how to treat one. Here’s what you should know. A cataract is characterized by a clouding that manifests in the lens of your eye. An outside observer is likely to note the fact that your eye appears to have a large cloudy or milky-looking section. If you’re the sufferer, you might experience a range of visual distortions, including blurry vision, problems seeing at night, light sensitivity and the appearance of double vision or halos around lights. As a cataract progresses, it can result in lasting vision deficiency and significantly worsened quality of life. 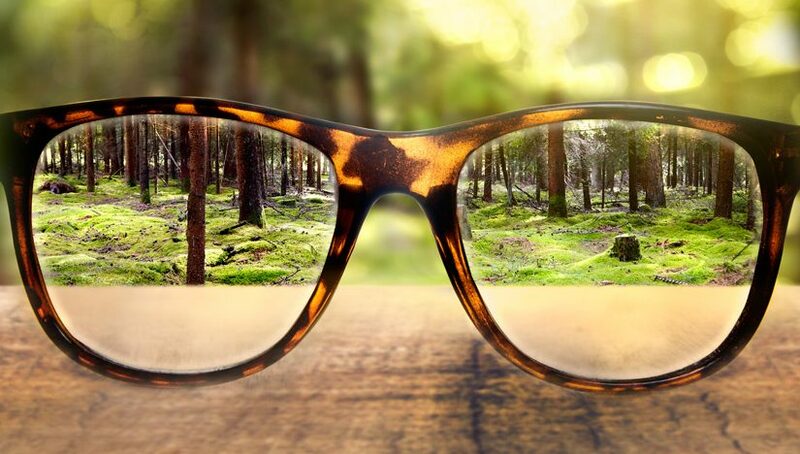 In August 2014, the WHO reported that cataracts were the number-one cause of blindness in low- to middle-income nations, and they played a role in 33 percent of all visual impairment cases worldwide. Numerous factors have an impact on people’s likelihood of contracting a cataract in either of their eyes. For instance, behaviors like smoking or excessive alcohol consumption can have adverse effects. If you’ve previously experienced an eye injury, inflammation or ocular surgery, then you could also be at greater risk, as might those who have diabetes or suffer from obesity. Although many people develop this condition as they age, others have it from birth or during childhood. The mechanism of cataract development involves physical abnormalities in the lens, which is the region of the eye that focuses incoming light onto the retina to form images. Although the lens is composed of protein, water and other substances, the proteins can begin to cluster together in localized areas in a manner that interferes with the passage of light and creates the typical cloudy appearance. A cataract may also occur in different parts of the lens and produce distinct physiological effects. Although cataract surgeries date back to ancient times, contemporary methods are far healthier and safer. Today’s ophthalmologists can even perform outpatient procedures that don’t require a hospital stay. These procedures typically involve the removal of the clouded lens and its replacement with a permanent artificial substitute, known as an intraocular lens. Those who can’t receive such lenses can still undergo cataract surgery to remove the affected tissue and wear corrective vision devices. The efficacy of cataract surgery depends on how early you diagnose and treat the condition. To learn more about your options, visit us online.